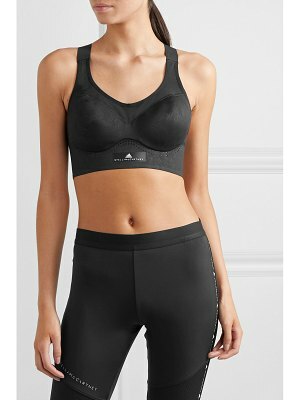 Adidas By Stella McCartney - The Stronger For It teal-blue bra from Adidas by Stella McCartney is a high-performing piece meant to contour and support. 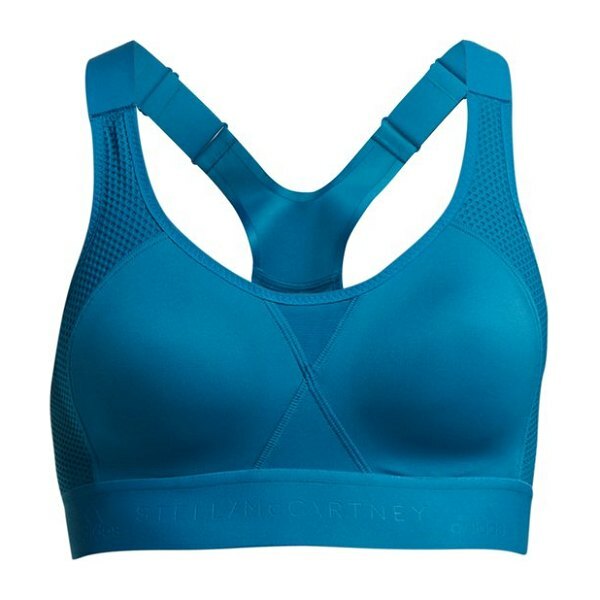 It's crafted from a lightweight recycled technical fabric that is breathable and moisture wicking, and shaped with a padded bust and adjustable shoulder straps. 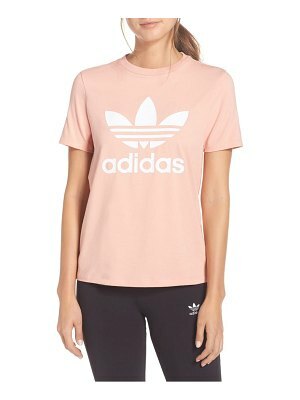 Pair it with the coordinating leggings for a streamlined gym edit.